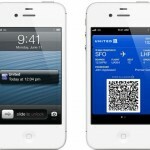 Since Passbook launched with iOS 6, numerous services have taken advantage of the built-in application. Most recently, this has included Dunkin' Donuts, a number of MLB stadiums, and an exciting startup called Tito. For those of you new to Passbook, the app allows users to store e-tickets, boarding passes, virtual store cards, and more, all on an iPhone handset. 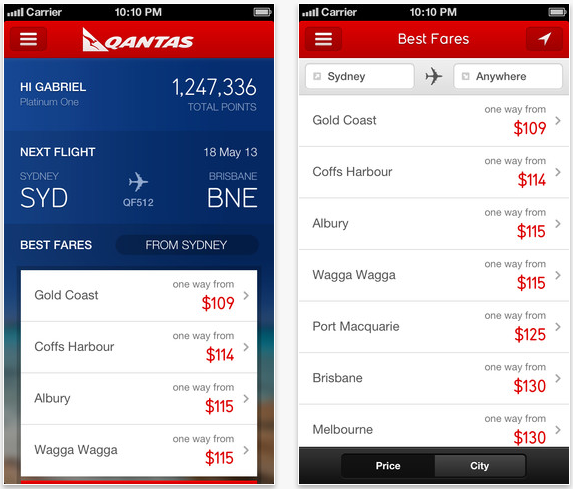 If you're planning on flying with Qantas, be sure to grab the airline's brand new application. 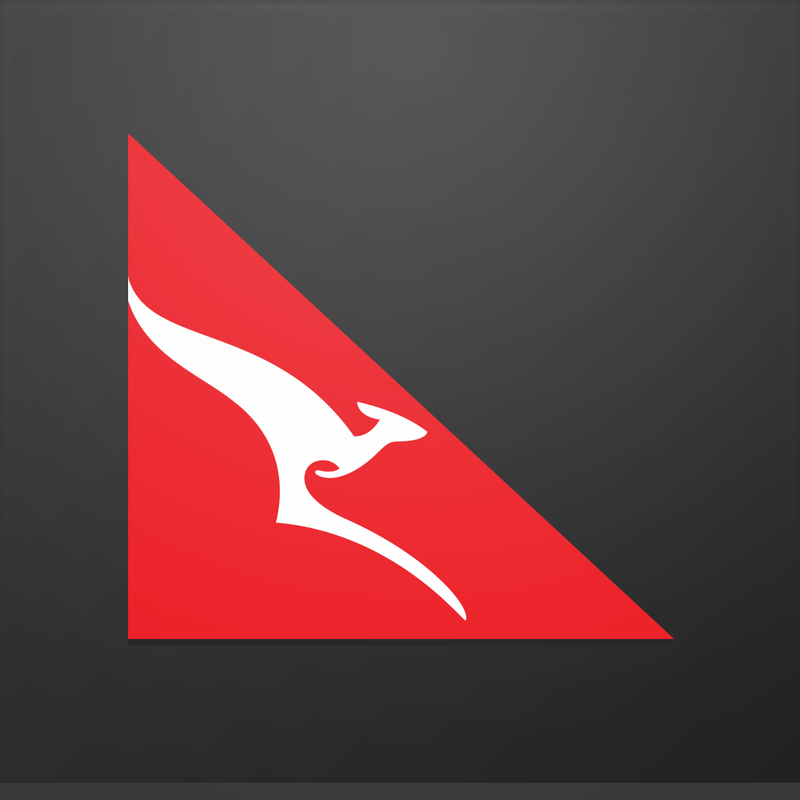 As mentioned, Qantas Airways is available to download in the App Store free of charge, and is optimized for the iPhone and iPod touch.